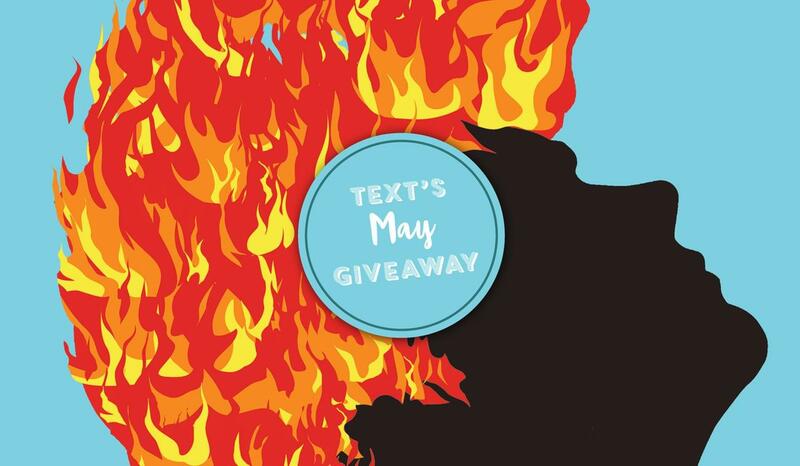 Text Publishing — Text’s Marvellous May Books and Giveaway! Text’s Marvellous May Books and Giveaway! May is here and, along with it, a matchless slew of books that will set you up nicely for the coming cold months. Have a look below at what we’ve got and head over to our Facebook page for your chance to win one. Flames by Robbie Arnott sings out with joy and sadness. 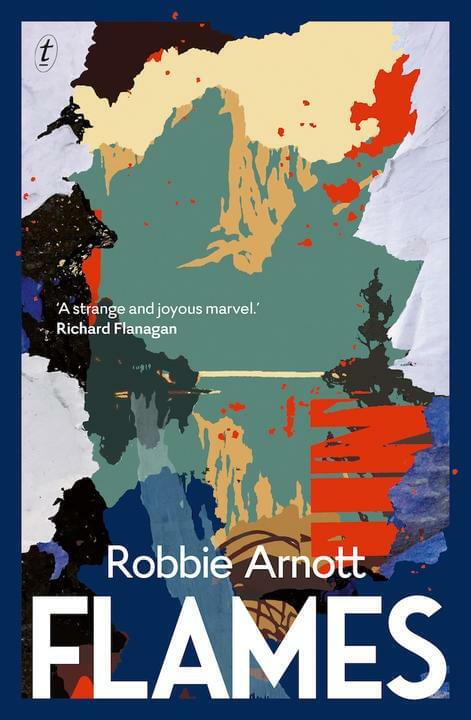 Utterly original in conception, spellbinding in its descriptions of nature and its celebration of the power of language, it announces the arrival of a thrilling new voice in contemporary fiction. 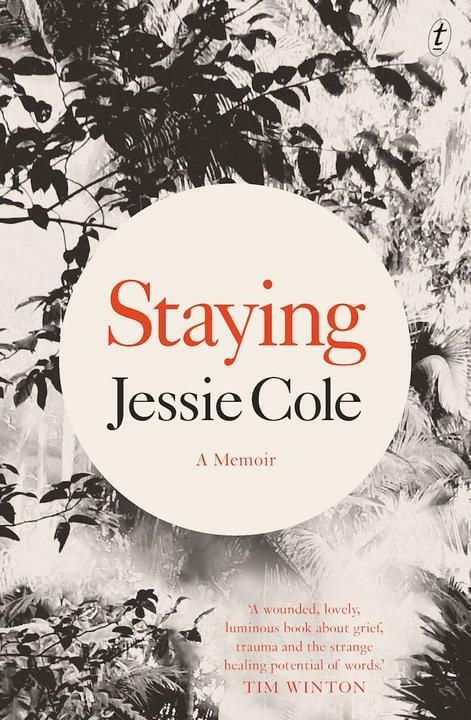 Staying: A Memoir by Jessie Cole asks what happens to those who are left behind when someone takes their own life. It’s about the importance of home, family and forgiveness—and finding peace in a place of pain. By the critically acclaimed author of Darkness on the Edge of Town and Deeper Water. 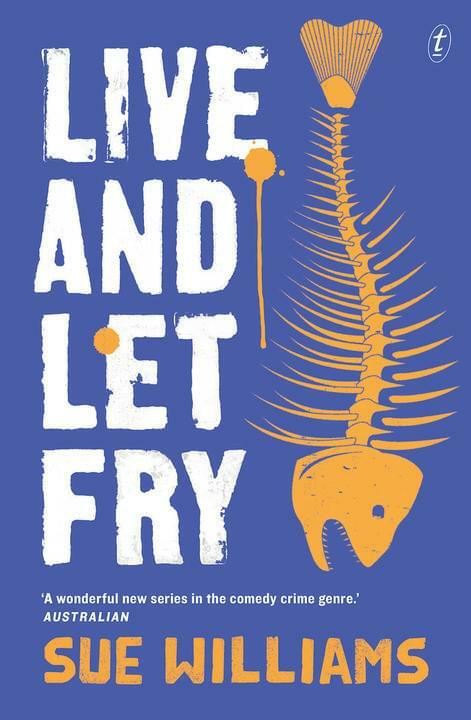 Live and Let Fry: A Rusty Bore Mystery by Sue Williams is the third book in the Rusty Bore Mystery series. For Cass Tuplin, proprietor of the Rusty Bore Takeaway (and definitely not an unlicensed private investigator), it’s weird enough that her neighbour Vern has somehow acquired a lady friend. But then he asks Cass to look into the case of the dead rats someone’s dumped on Joanne’s doorstep. 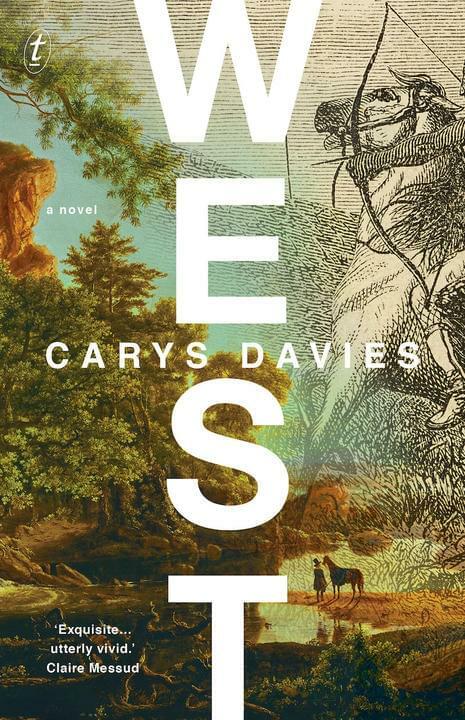 West by Carys Davies is a spellbinding epic-in-miniature set on the American frontier. West traces the story of a restless widower who heads out on a foolhardy and perilous expedition in search of unknown animals, leaving his intrepid young daughter Bess behind to fend for herself at home. Bess fills her lonely days tracing her father’s route as he ventures farther and farther from home, across the harsh and alien landscapes of the West, in reckless pursuit of the unknown. 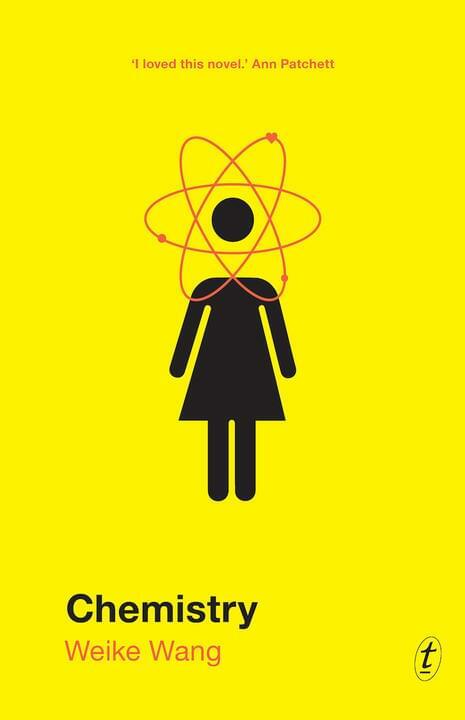 Chemistry is a luminous, funny and charming novel from National Book Foundation ‘5 under 35’ honouree Weike Wang, about a young Chinese-American scientist who must recalibrate her life when her academic career goes off-track. 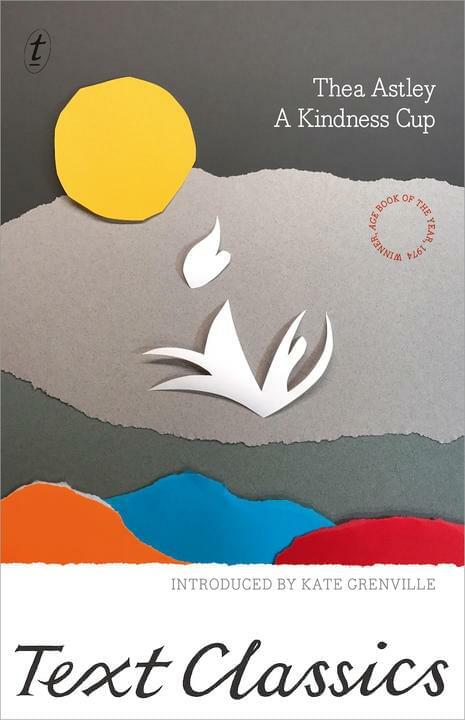 A Kindness Cup: Text Classics by Thea Astley, introduced by Kate Grenville. Two decades after a massacre of local Aboriginal people, the former residents of a Queensland town have reunited to celebrate the progress and prosperity of their community. Tom Dorahy, returning to his hometown, is having none of it: he wants those responsible to own up to their actions. A reckoning with oppression, guilt and the weight of the past, A Kindness Cup is one of Thea Astley’s greatest achievements. 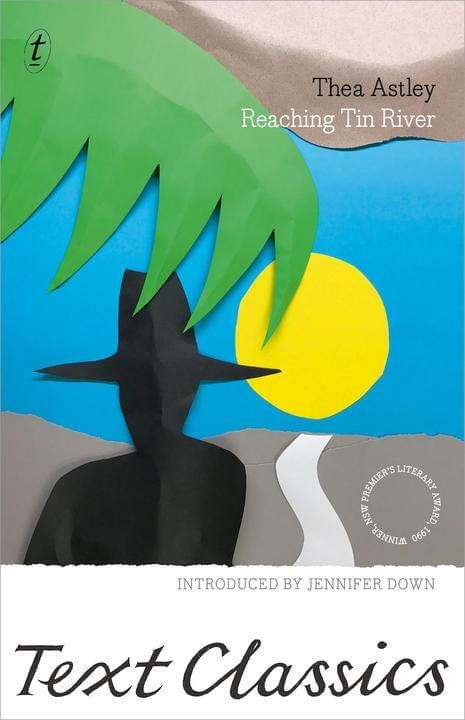 Reaching Tin River: Text Classics by Thea Astley, introduced by Jennifer Down. While doing research in the archives Belle discovers the long-dead Gaden Lockyer, a colonial pioneer in Jericho Flats, and soon becomes obsessed. Belle’s quest for Lockyer is her way of coming to terms with the past – her mother, ‘a drummer in her own all-women’s group’; her absent American father; and her ineffectual husband, Seb. In Reaching Tin River, Thea Astley’s satire is at its sharpest and most entertaining. 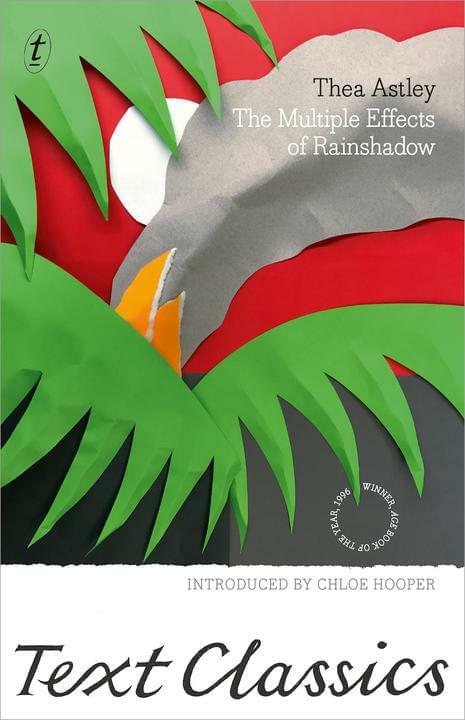 The Multiple Effects of Rainshadow: Text Classics by Thea Astley, introduced by Chloe Hooper. In 1930 the superintendent of a mission on a Queensland island, driven mad by his wife’s death, goes on a murderous rampage. Fearing for their lives, the other whites arm a young Indigenous man and order him to shoot Uncle Boss dead. The Multiple Effects of Rainshadow traces the lead-up to this bloody showdown and the repercussions in the years after – for the Aboriginal people and the colonial overseers. 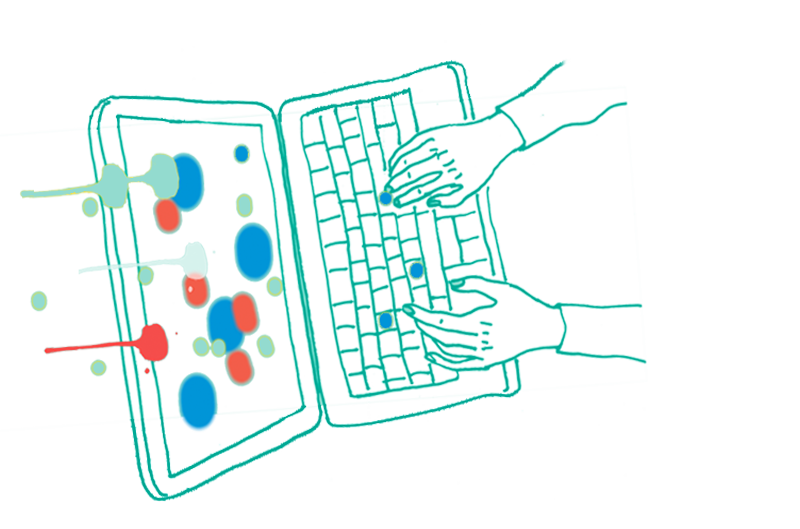 Drylands: Text Classics by Thea Astley, introduced by Emily Maguire. In the dying town of Drylands, Janet Deakin sells papers to lonely locals. 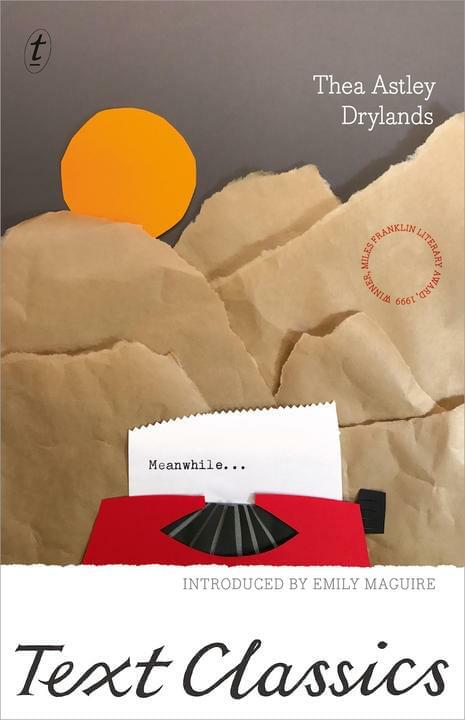 At night, in her flat above the newsagency, she attempts to write a novel for a world in which no one reads – ‘full of people, she envisaged, glaring at a screen that glared glassily back.’ Drylands is the story of the townsfolk’s harsh, violent lives. Trenchant and brilliant, Thea Astley’s final novel is a dark portrait of outback Australia in decline. 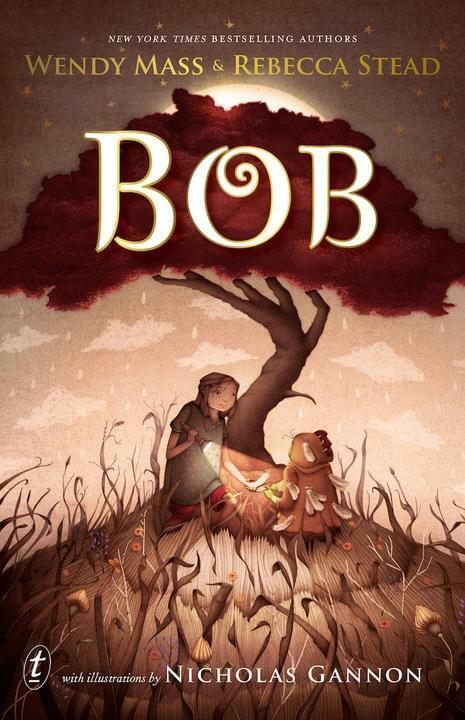 Bob by Wendy Mass and Rebecca Stead (illustrated by Nicholas Gannon). Eleven-year-old Livy lives in America and can’t remember much about the last time she visited her grandmother in Australia five years ago. One day, Livy finds a small creature dressed in a chicken suit waiting impatiently in the wardrobe for her return. The two soon become fast friends and set off to find out who exactly Bob is, why Livy can’t remember him, where he came from and how to get him back home. Bonesland by Brendan Lawley. 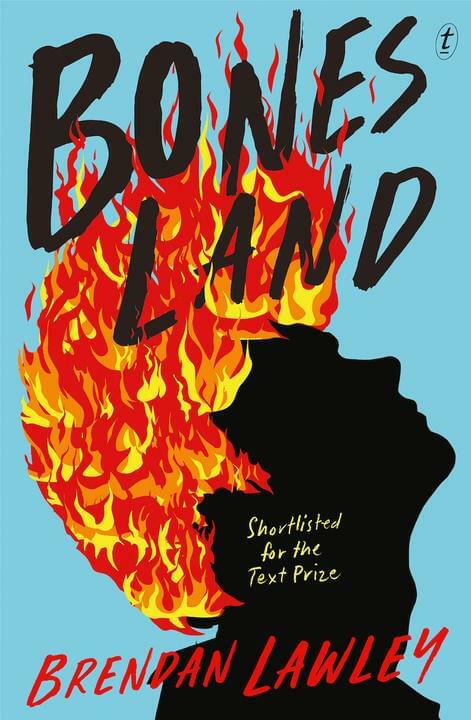 Shortlisted for the 2017 Text Prize, Bonesland is an authentic look at the small-town agonies of adolescence. Bones Carter spends much of his time trying to avoid germs and the school bully Chase Barnes. Then he meets Naya Kajang, a new exchange student. She thinks Bones is a well of untapped potential. Bones thinks she’s a bit lame. But she makes him feel something he didn’t think he could. A hilarious and touching debut full of oddball humour and incredible heart. 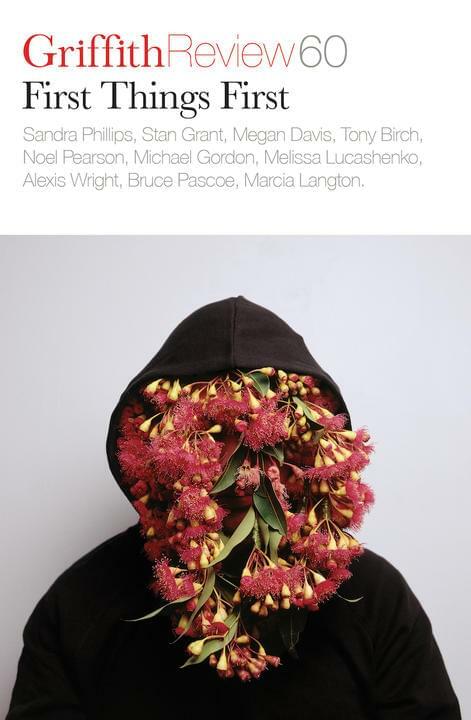 Griffith Review 60: First Things First edited by Julianne Schultz and Sandra Phillips. Inspired by the Uluru Statement from the Heart, and featuring outstanding Indigenous writers, First Things First is an urgent, nuanced and robust call to listen, hear and respond to questions of constitutional recognition. For your chance to win one of our magnificent May books, visit our Facebook page now and tell us which one you would like to be in the running for and why. The competition is open to AU/NZ residents only and entries close midnight AEST Sunday 6 May. Winners will be notified via Facebook (one book per person only).